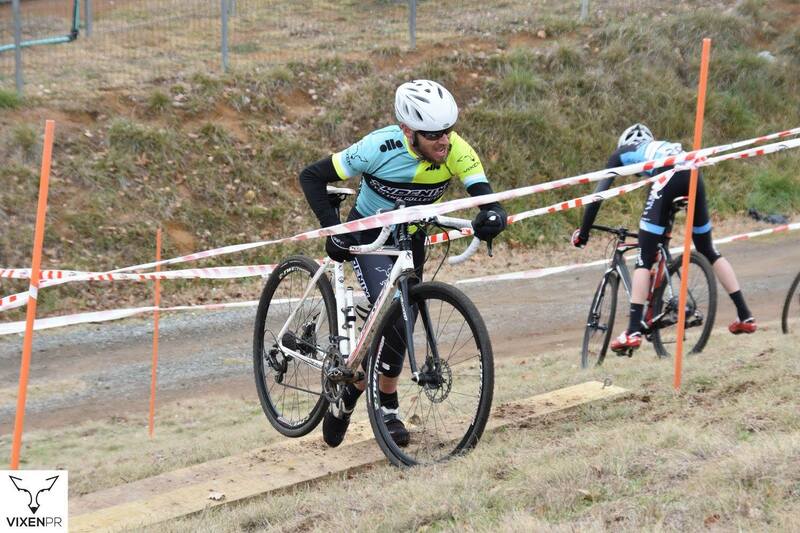 Sunday saw the third round of the Capital Cross Series held and the Narrabundah Velodrome. 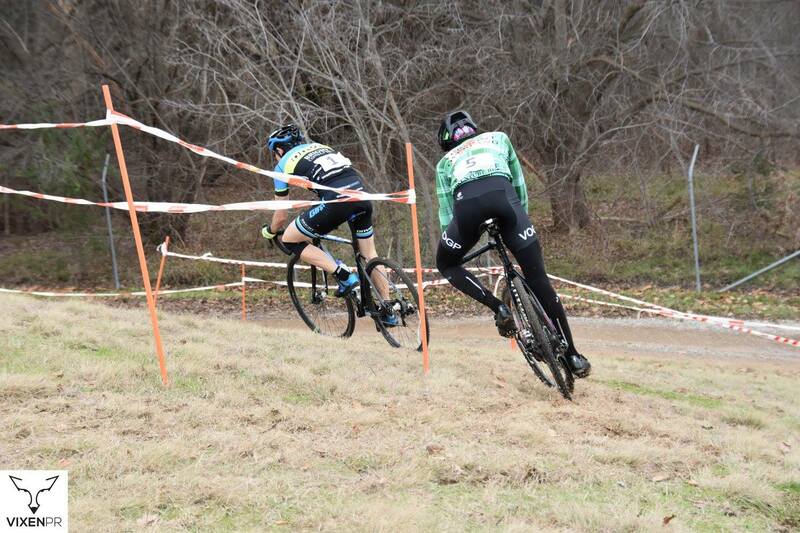 Conditions were best described as cold, but that didn’t stop some great racing. Results are at the bottom of the page. 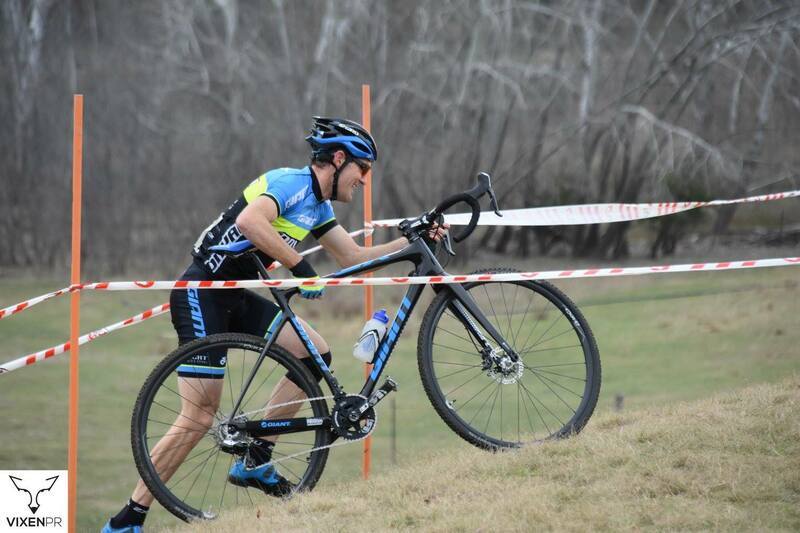 Thanks to Michelle Balaz of Vixen PR/Phoenix Cycling Collective for these selected images of the A-Grade race. Brad Morton, that don’t call him smiley Brad for nothing. 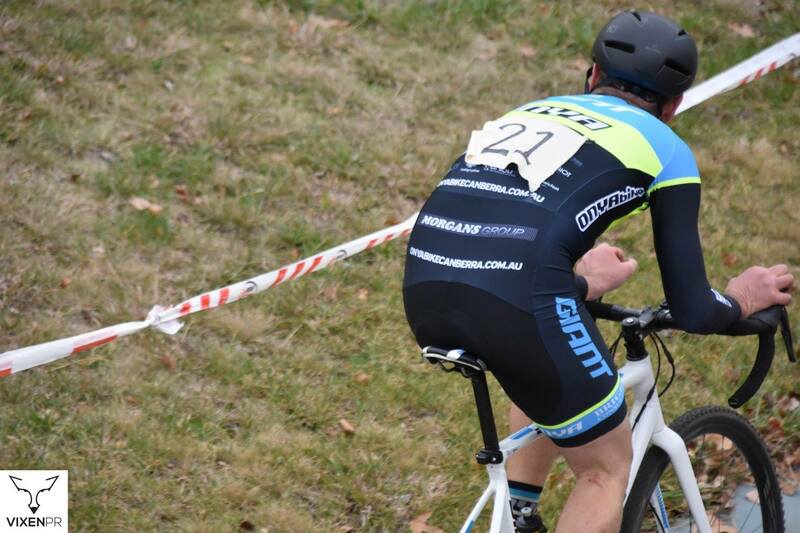 The final round of the Capital Cross Series, will also double as the final round of the NSWCX Series. 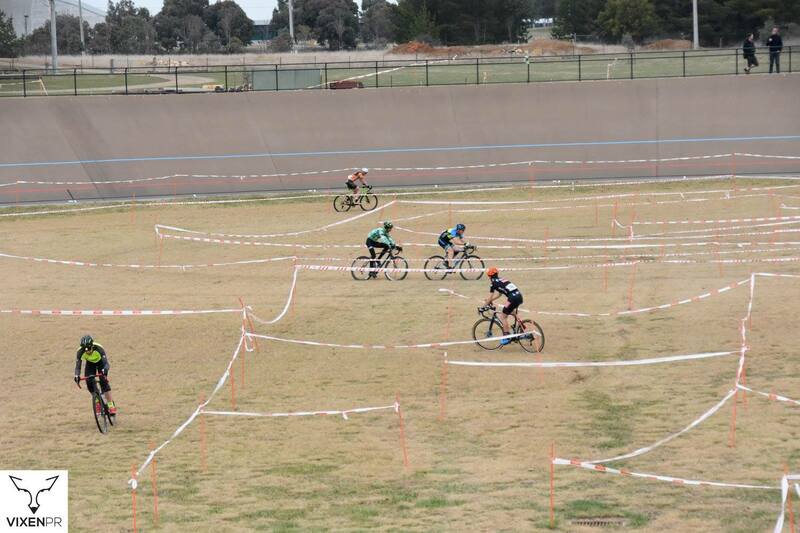 The event will be heading back to the Narrabundah velodrome on Sunday July 24th. 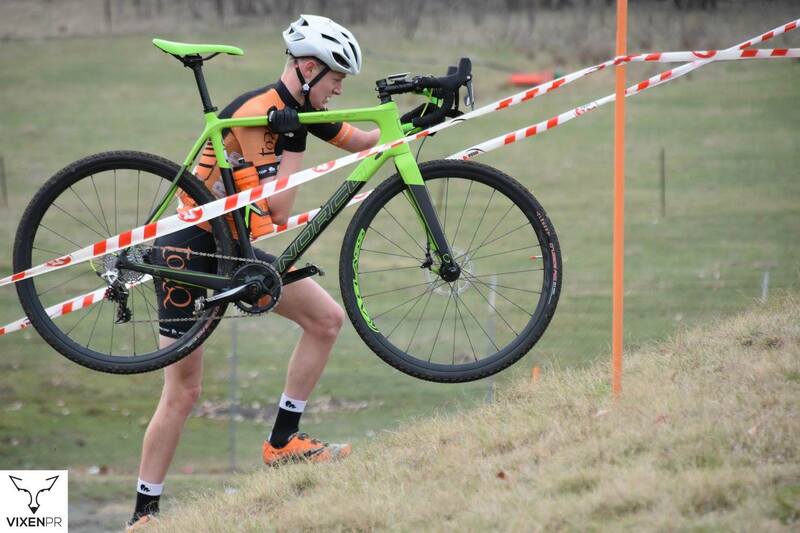 CORC and Vikings Cycling Club will be working together to provide a show case event as part of Vikings 20th anniversary celebrations. Sly Fox Coffee will be there making sure you stay feed, warm and caffinated. Please make the event team’s life easier, and ensure State Series riders are seeded, please pre-register here. To ensure we cater for all abilities of riders, a modified course will be on offer for the first race of the day. Full details are at the event page.